Wow a loved one with this Goddess of a bouquet. 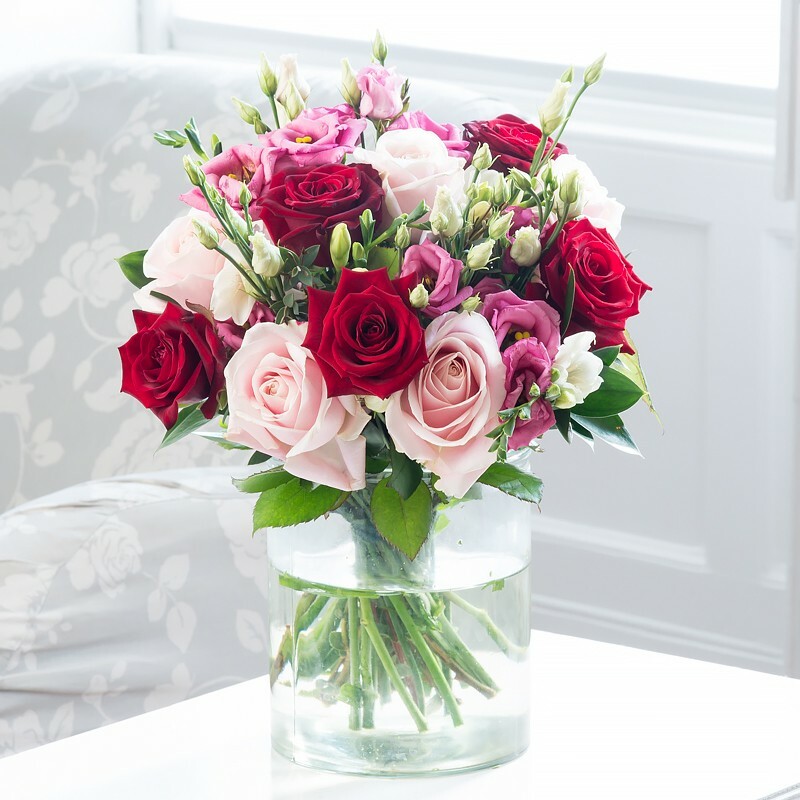 Red grand prix roses, soft pink sweet avalanche roses with eustoma adom and white scented freesia. Failed to subscribe to newsletter. Please try again.